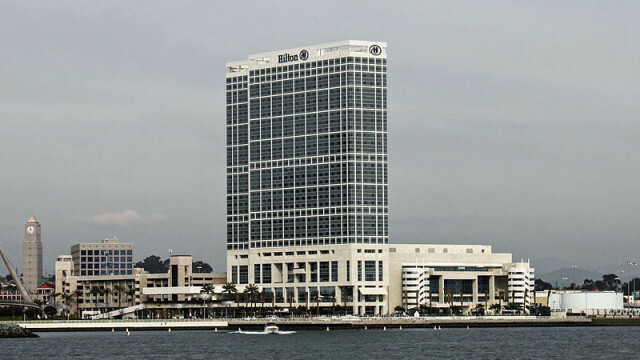 The Hilton San Diego Bayfront on Tuesday was named the sixth top meeting hotel in the United States in an annual ranking by Cvent Inc., a national event-management company. 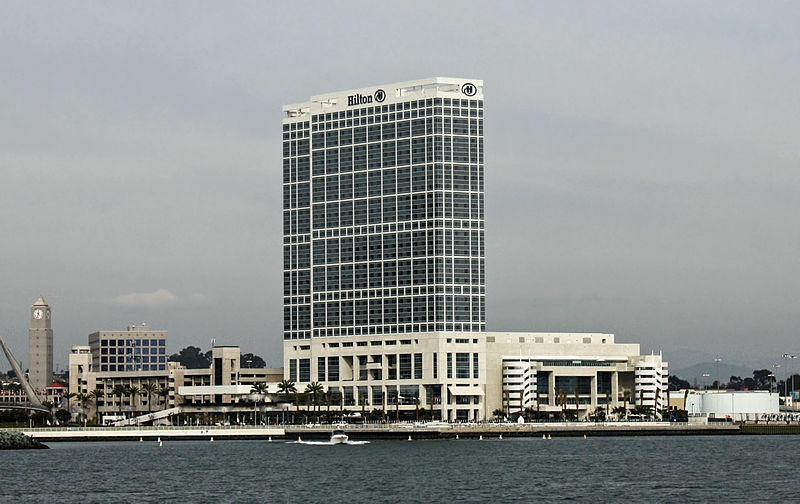 The 30-story tower overlooking San Diego Bay has 1,190 guest rooms and more than 165,000 square feet of meeting space. It opened in late 2008. Cvent ranked hotels by the number of meeting proposals, total room nights, market share and other criteria. Other San Diego hotels on the list are the Marriott Marquis San Diego Marina at 18, the Manchester Grand Hyatt San Diego at 19 and the Sheraton San Diego Hotel & Marina at 79. Cvent offers software solutions to event planners for online event registration, venue selection, event management, mobile apps for events, e-mail marketing and web surveys. The publicly traded company has nearly 1,500 employees and more than 12,650 customers worldwide.